The Voice artist Cody Ray Raymond has released a statement about missing his Knockout performance on Monday night's Season 15 broadcast. Cody, a 26-year-old from Seattle, WA, joined Kelly Clarkson's team during the Blind Auditions, and he won an epic Battle Round matchup against one of the season's strongest vocalists, Sandyredd. But on Monday night's episode, Kelly was shown saying Cody Ray had to leave the show "for personal reasons," and as a result, she was forced to execute a three-way Knockout. "To all my supporters and new fans, thank you all for the love with my journey so far, but due to personal matters, I've had to bring my Voice chapter to an end," Cody Ray tweeted late last week. Kelly's three-person Knockout was between Kymberli Joye, Zaxai and Natasia Greycloud, which seemingly revealed Cody Ray was supposed to go head-to-head with one of those artists. "We have three actually coming for this one," Kelly was shown telling the season's key advisor, Mariah Carey, before a rehearsal commenced. "One of the artists had to leave the show. Now I have three people going against each other. Two people will win the Knockout and only one is going home." During the rehearsal, Kelly briefly told the three singers why they were matched together for a very unique Knockout. "We don't usually do three, but for personal reasons, Cody Ray had to leave," Kelly told her team members. In the end, Kelly declared Kymberli and Zaxai the winners, but Blake Shelton opted to steal Natasia for his own team. 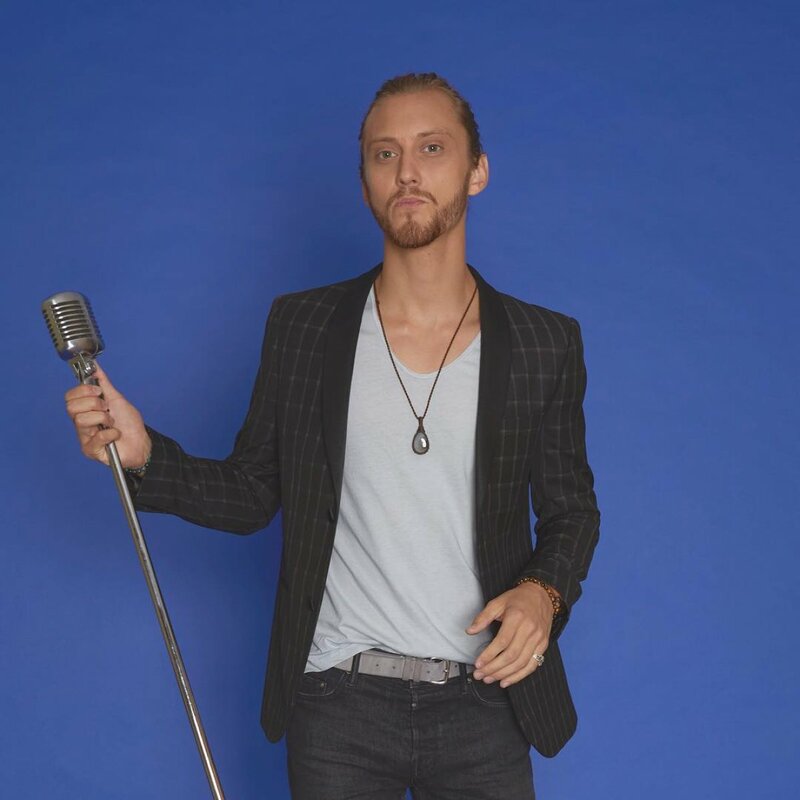 Earlier in the season, Cody Ray performed "Born Under a Bad Sign" by Albert King for his Blind Audition, and he later belted out "Cry To Me" by Solomon Burke for his Battle against Sandyredd, who is formally known as Melinda Bussie. Kelly named Cody the winner of the Battle, but all three of the other coaches wanted to steal Sandyredd, a 35-year-old from Chicago, IL, who ultimately chose to join "Team Jennifer." A similar situation just played out last season on The Voice when Hannah Goebel, who also represented "Team Kelly," missed her Battle against Alexa Cappelli. The Voice host Carson Daly announced before the Battle began that Hannah "had to leave" for "personal reasons," allowing Alexa to sing their song alone and then automatically advance to The Voice's Season 14 Knockout Round.